At Bendigo Smiles, our vision is to contribute to the growth of our community. We are always looking for new ways to give back, and so far we have been privileged to help out in our own little way. When you visit our clinics, you can rest assured that you are in good hands. All our dental surgeons and dental nurses are well trained and well qualified to take care of all your dental needs. The latest equipment and instruments add to our treasure of a caring and knowledgeable team. Including our cozy dental chairs, digital x-rays, intra-oral cameras, ceiling mounted televisions, happy gas and a warm décor, no effort has been spared in making you feel confident and comfortable while in our care. 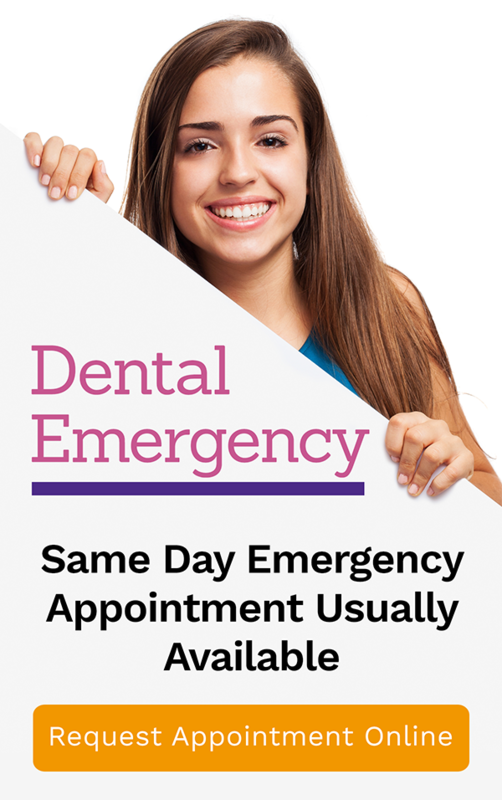 We also have other practices called Golden Square Dental and Castlemaine Smiles.